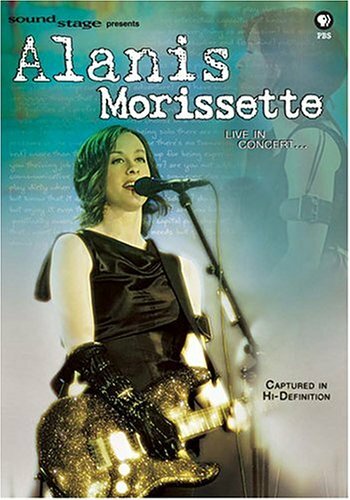 Explosive and energetic, Alanis Morissette pulls in the audience on this Soundstage with hints of hard rock, gentle folk, electronic beats and free flowing Eastern melodies. The set includes quintessential hits about loving and letting go from the seven-time Grammy winner's days as a confessional rock phenomenon: "All I Really Want," "Hands Clean," "Thank U" and "Uninvited." The singer/songwriter also introduces fans to her latest and most adventurous album, So-Called Chaos, with songs including "Eight Easy Steps," and "Excuses," among others. E' inoltre possibile guardare in streaming un piccolo clip di 30 secondi del dvd.